The Crows are in the Grand Final, the spring sunshine is shining, and the October long weekend upon us. With so much happening, and a lot to offer, it is a perfect time to explore what’s at Adelaide’s doorstep. Start the weekend the right way. Coffee is a staple for a Saturday morning. Luckily for you, there are a host of local roasters and cafes that have that must have cup liquid gold covered. De Groot Coffee Co in Port Elliot has fast become a local favourite, roasting an assortment of beans from all around the world. The roaster and cafe is hidden located at Factory 9 in the industrial area in Port Elliot, but is well worth seeking out. 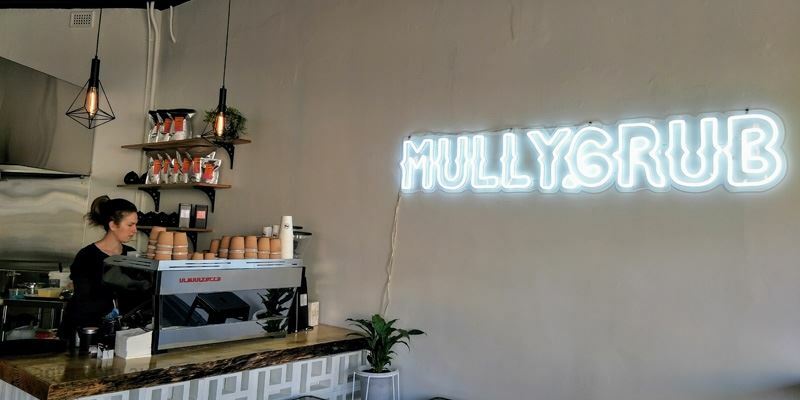 If you’re on the way to a wine tasting in McLaren Vale but need quick caffeine hit, make Mullygrub your place to stop. The ‘kaleidoscope of good grub’ is a bustling café on the main street of McLaren Vale, that produces seriously good food, and equally good coffee that will get you ready for a big day. Watch the AFL Grand final. Let’s be honest, after a relaxing Saturday morning drinking your coffee and enjoy a bit of sunshine, you are not going to miss the first time the Adelaide Crows go for the premiership in close to 20 years. Lucky for you, in every town throughout the Fleurieu Peninsula there is a local watering hole that will be screening the game. We recommend the Hotel Crown in Victor Harbor. The Crown has plenty of screens to make sure you don’t miss a bounce. Just across the road there is a great park for the kids as well. If you’re looking for the country pub experience you can’t go past the Yankalilla Hotel and the Victoria Hotel in Strathalbyn. Both hotels ooze country charm, and are you will be cheering with the locals at every goal. McLaren Vale's Spring Affair Festival. On Sunday join us for a roaming tour of three iconic McLaren Vale wineries - Coriole Vineyards, Maxwell Wines and Paxton Wines. Spring Affair will be showcasing some of the best food and wine from the region. Live music and a range of indulgent tasting experiences will be on offer at all three locations as we celebrate the bud burst of spring. 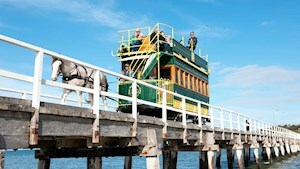 There are a host of venues that are offering Spring Affair tours from Adelaide. Talking about Maxwell Wines, on Monday they are inviting Spring Affair ticket holders to a rare public opening of their 100-year-old Limestone Cave. Join the winemaker in the cave for a vertical tasting through five different vintages of one of our top reds. Limited tickets available for pre-purchase @ $15 pp to Spring Affair ticket holders only. 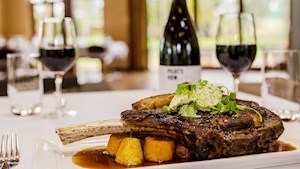 For more information email alecia@maxwellwines.com.au or call 08 8323 8200. With the school holidays there are plenty of events on during the long weekend to keep the whole family entertained. 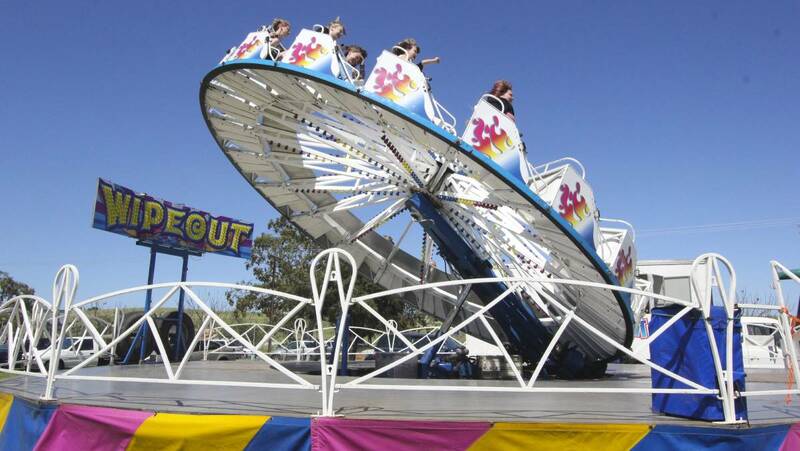 The 135th annual Yankalilla Show kicks off on Saturday with rides, agricultural shows and even amateur home brew and wine compeitions. While on Sunday Victor Harbor will host the Victor Harbor Artisan Market, showcasing visual art, live music, food trucks and local producers.